Buoyed by a big Friday episode and a ton of Tom Hanks, “The Late Show with Stephen Colbert” just had its most-watched week since this iteration of the series premiered in September 2015. 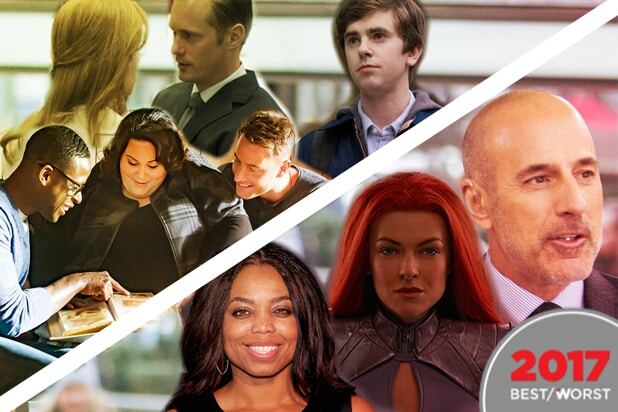 Last week’s average of 3.38 million total viewers per night is up 22 percent from the same week last year. 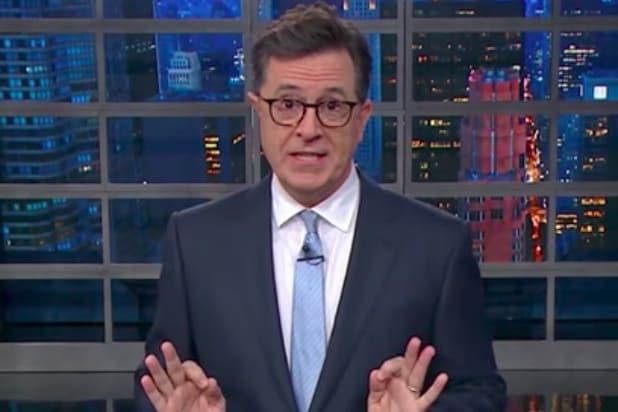 It marked the ninth week this season that Stephen Colbert has hauled in more than 3 million overall audience members, on average. The CBS late-night series particularly enjoyed its biggest Friday ever, with 3.65 million viewers tuning in to catch guests Hanks — who also dropped by on Tuesday — and Jodie Foster. Having some “Star Wars” stuff with on Thursday probably didn’t hurt either. Season-to-date, “The Late Show” is up 26 percent in total viewers. The competition to Jimmy Fallon and Jimmy Kimmel is up 4 percent among adults 18-49.